The collection hits stores October 17. They knock it out the park with this one! 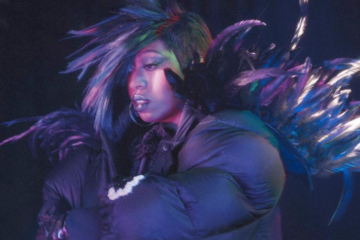 See Missy Elliott Star In Marc Jacobs’ Fall 2016 Campaign! She’s in good company with the likes of Pat Cleveland and Bette Midler! 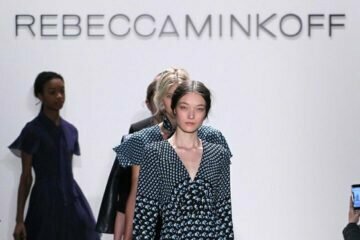 H&M’s New Designer Collaborator Will Have Prints On Prints On Prints! Expect it to cause mayhem! They love our culture, but not us.